Borderlands 2 was released in 2012, and the game has retained its player base over the succeeding years. As per fans, the game is full of “gratuitous violence, crude humour and a boatload of guns”. The game featured a fun-to-play storyline with lovable characters like Maya (Siren) and Axton (Commando). 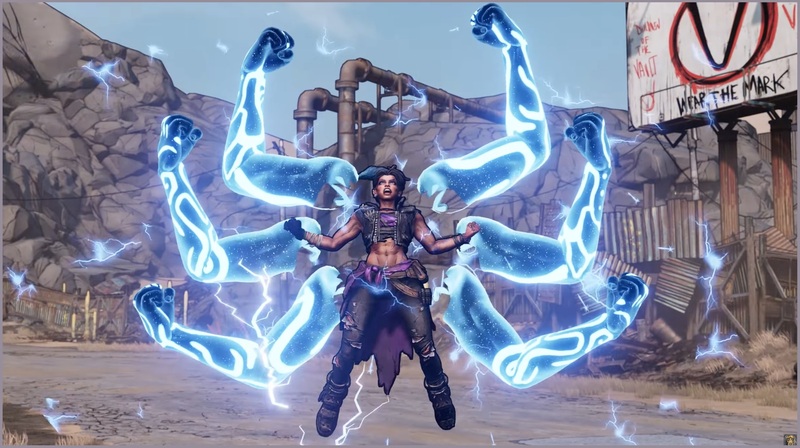 On March 28 2019, the game’s developer, Gearbox Studios revealed the official trailer for the third instalment in the series, Borderlands 3. 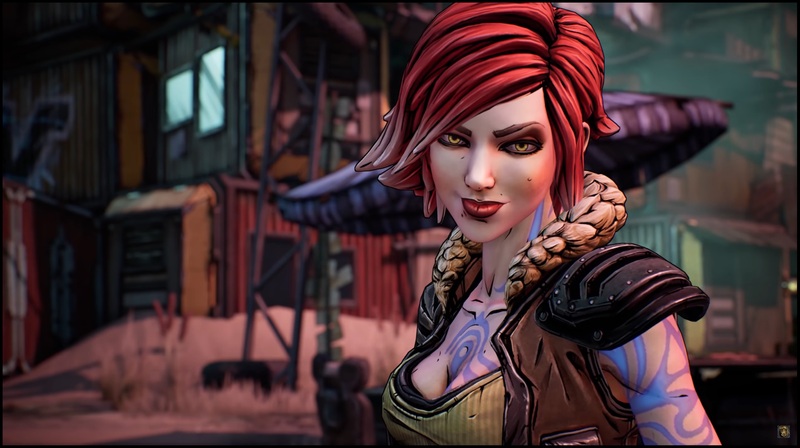 The game trailer begins with two new characters treading in all their glory, and thereafter, Lilith (a playable character from Borderlands 1) is brought to the scene. The game trailer sheds some light on the new character in the game, which has a special ability that reveals six huge spectral arms. Further parts of the video showcase the combat mechanics of the game, including all the skill sets of the four playable characters. 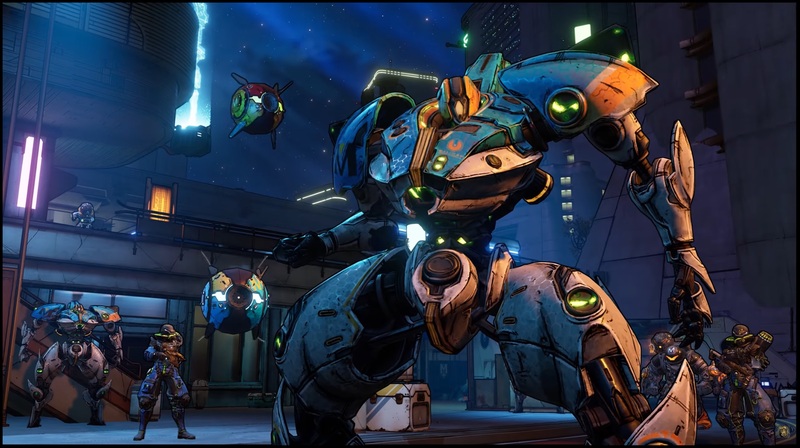 Previously, the Soldier class of characters had abilities like a turret for offence and defence, but the redefined classes in Borderlands 3 include a large exoskeleton robot that accommodates the character. 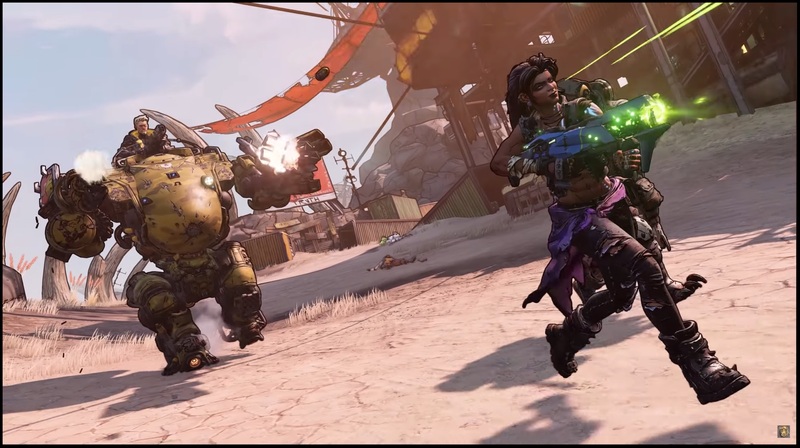 In addition, the trailer exposed a plethora of characters from the previous iterations of the game, including everyone’s favourite Claptrap, Aurelia, Sir Hammerlock, Maya and Brick, who was spotted playing a saxophone solo in the trailer. As per the trailer, Borderlands 3 will feature over a ridiculous amount of 1 Billion Guns. Gearbox has been over the top before, but seemingly a lot of weapons won’t be unique, instead, they will be custom painted or custom modded. What’s more, a running gun was seen in the trailer. That’s right, a gun with legs. If Gearbox studios can pull this off, they can probably hit the “1 Billion Guns” mark as well. The game studio confirmed that more announcements regarding the game will be made on April 3, 2019. 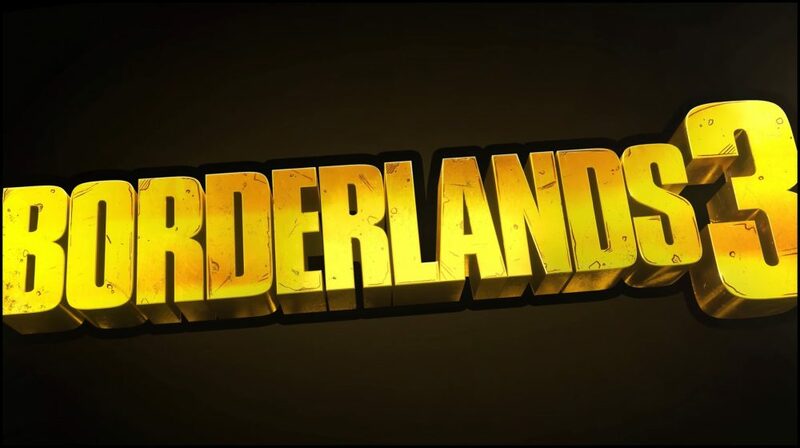 Interested fans can visit the Borderlands official website for more fascinating news regarding the third iteration of one of the greatest “looter-shooter” games of all time. In a joke of sorts, Gearbox did what Valve couldn’t – not stopping at Borderlands 2. The game will probably be available on Xbox, PlayStation, and PC since none of the prequels was designed to be exclusive to one single platform.